Look, it’s not like I hate summer. I don’t. But this month was killer, with that heat wave that blanketed us (yes, like a thick, hot fleece blanket on your sweaty skin) earlier in the month. Some of my friends would take that kind of weather all year long. Sure, if you don’t have to go to the office, deal with overheated drivers and cranky, hot kids. Deal with dinner, every night. Know that your electric bill is going to be sky-high because you had to run the A/C all the time. But no, I don’t hate summer. The other day my husband and I were driving home down a lovely road. The heat had broken and our car windows were open. The road was lined with big trees, leafy and green. And the shadows were long. At five-thirty. He said, “Look! The shadows are long!” We grinned at each other. 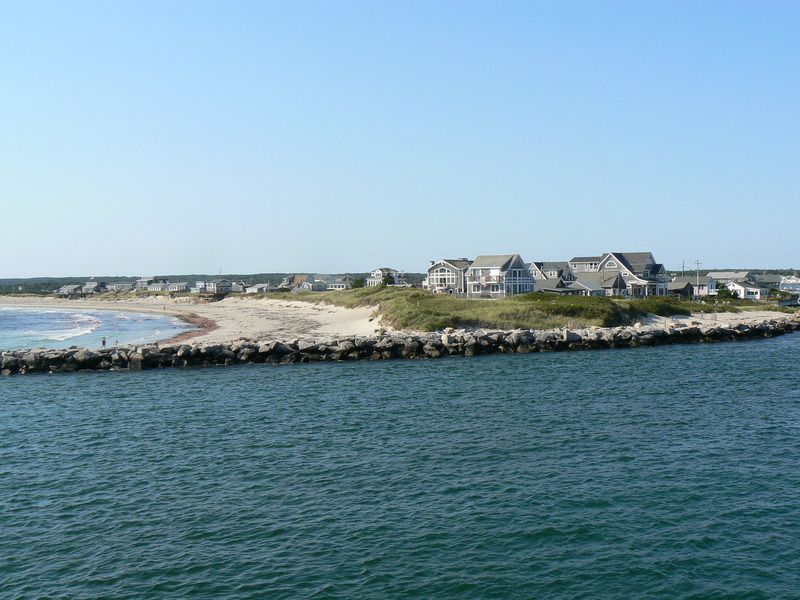 So we’ll head back to the beach this afternoon to enjoy another summer afternoon. Because it’s summer, and we’re lucky. 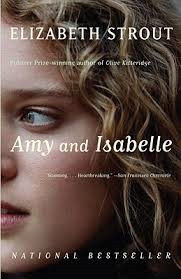 I finished reading “Amy and Isabelle” by Elizabeth Strout. What an excellent book; it’s still resonating with me. My friend Kim tells me I should do book reviews here. I don’t know, what do you think? I don’t usually read books as soon as they’re released (“Amy and Isabelle” was published in 2000). Maybe highlighting a book once a week would be good practice for me. And I’d be able to share with you a really good book. So, maybe. Meanwhile, I’m trying to finish up the first draft of my book about a 25-year high school reunion. I’ve set a deadline for myself, because that seems to work. 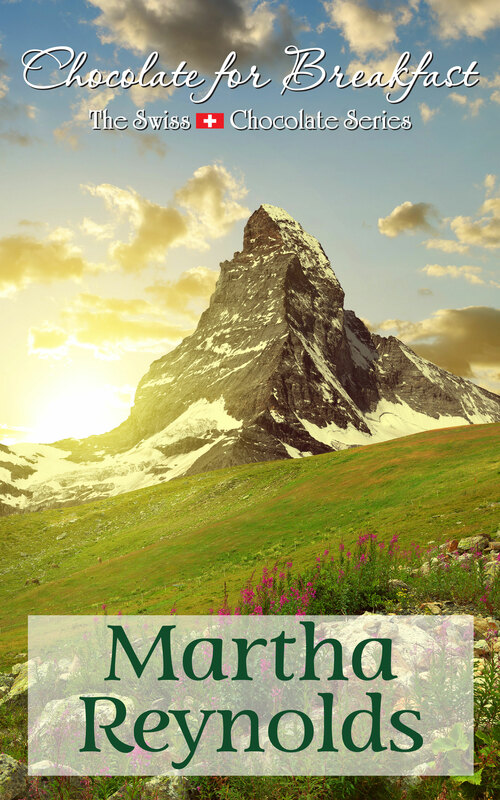 By mid-August, I want to have it out to my beta readers. While it’s out, I’ll revise “Bittersweet Chocolate,” the manuscript I completed this month during Camp Nano. Juggling! But it keeps me busy, and before I know it, September will be here. So goodbye to July for 2013 – and bring on August! Next ›Chocolate for Breakfast – First Anniversary! The trouble with the hot weather is not so much the heat, but that it just appears out of nowhere. What we need is to get acclimatised to it first. You know, like a slow steady build-up. That way our blood would have thinned nicely by the time those scorching rays descend and burn us alive. It doesn’t happen like that though does it? One minute it’s 3 foot deep snow, then rain and then whooomph! swelter-rama hits us. No wonder it’s a shock to the system. I’m looking forward to the day you come for a visit!! I love summer, because I hate the hustle and bustle of the school year. But I love fall for its weather. I guess it’s good there are redeeming qualities to every season (except winter… winter just stinks). Love that picture of the beach! Beautiful!